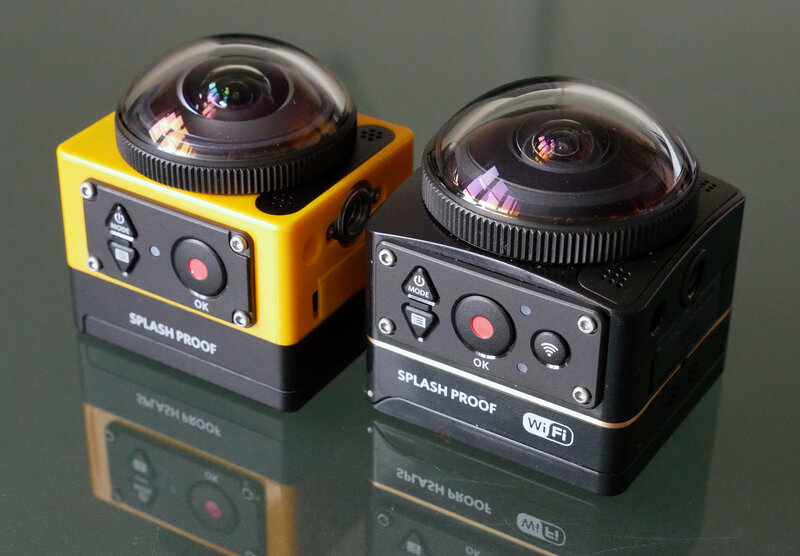 We review the 4K Kodak action camera, the SP360-4K, with 360 degree view, or 360x360 view with the Dual Pro Pack. 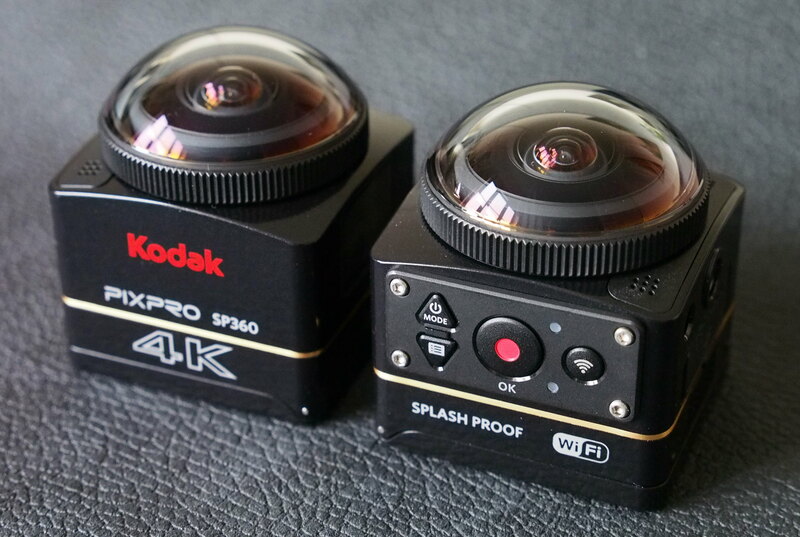 The Kodak SP360-4K is an update to the SP360, and offers 4K video at 30fps, as well as a wider-angle 360x235 degree lens. The SP360-4K is available on it's own or as a twin pack for a full 360x360 degree view once the videos are stitched together. 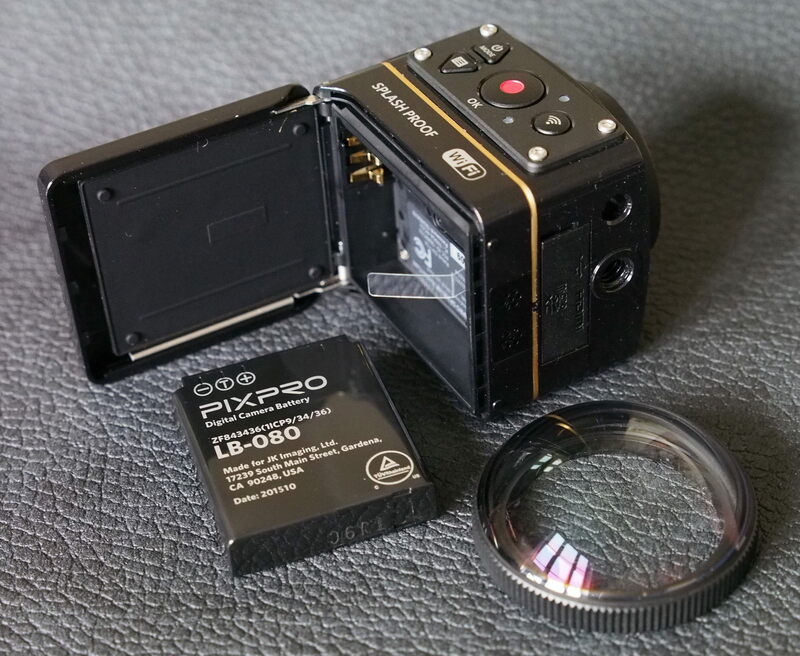 Kodak PIXPRO cameras, are produced under licence by JK Imaging Ltd, and they were one of the first manufacturers to offer a 360 ultra-wide-angle camera with the original Kodak PIXPRO SP360. 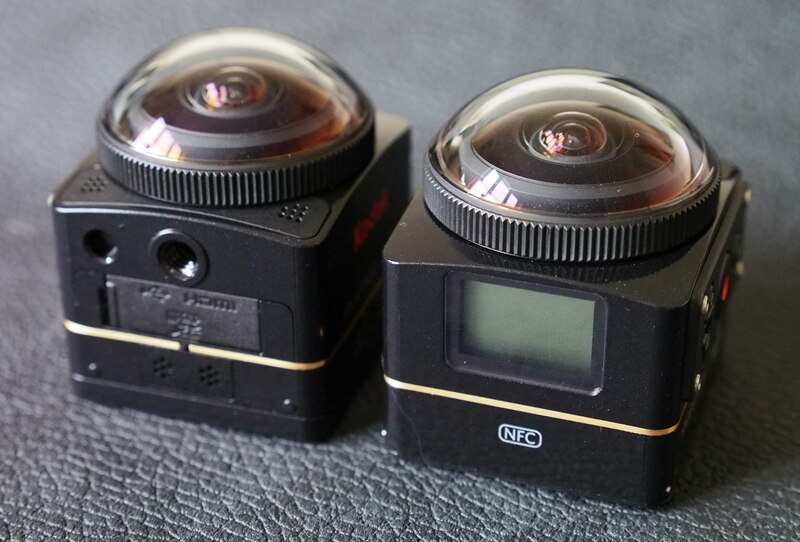 With the SP360-4K the lens is a 235 degree fisheye lens, which is extremely wide-angle, considering even a wide fisheye lens such as the Lensbaby Fisheye is 185 degrees. The camera features a 12 megapixel sensor, and can take 8 megapixel still images. The camera has a number of different shooting modes and options, which can all be set on the built in LCD screen. You can output video to Facebook, YouTube, or view with a VR headset. 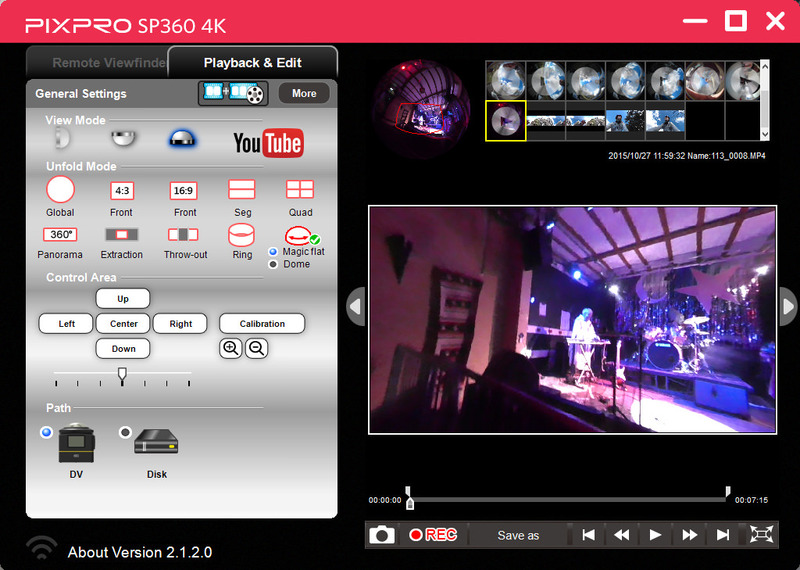 With Wi-Fi and NFC built in you can use the mobile app to see what you are recording. However, as the view is quite wide anyway, you don't really need to worry too much about this, as long as it's pointing in the right direction, the lens is likely to record everything. You can then change the view when watching the video back. The new SP360-4K and is slightly larger than the original SP360, and this means that some of the SP360 accessories won't fit, such as the waterproof case for the SP360, but any attachment that is compatible with GoPro mounts or tripod sockets should work. ** Depending on package purchased, these come with a bundle of accessories and attachments. *** Does not come with ANY attachments. With Wi-Fi and NFC built in you can connect the camera to a compatible smartphone, with iOS and Android apps available. 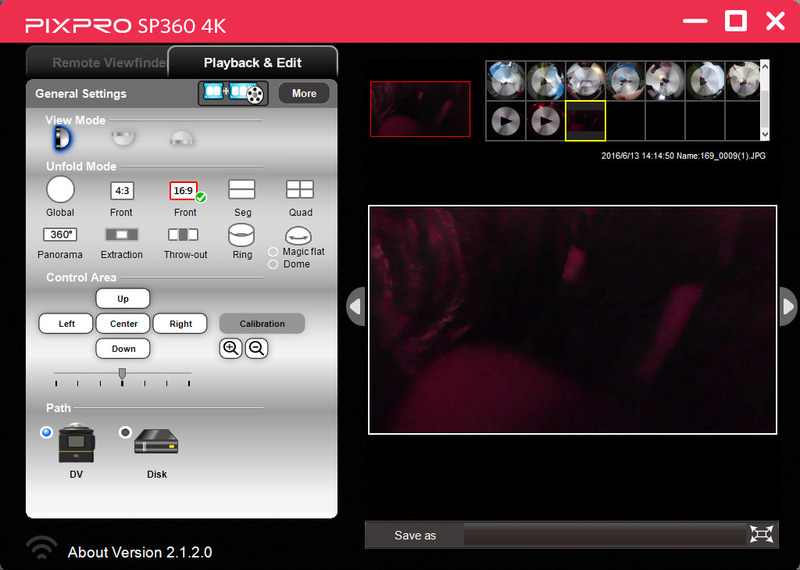 You can control the two SP360-4K cameras with the provided remote watch (which comes with the twin-pack), and you simply need to pair the watch to the two cameras in the camera's menus. You can also use it to control one camera if you just want to use one. 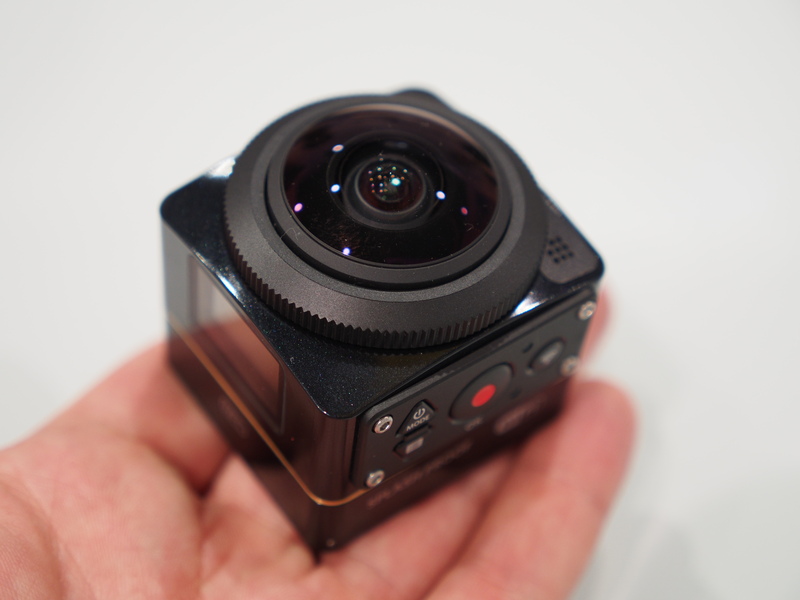 The cube like cameras are quite distinctive and different to nearly every other camera available, including other action cameras. 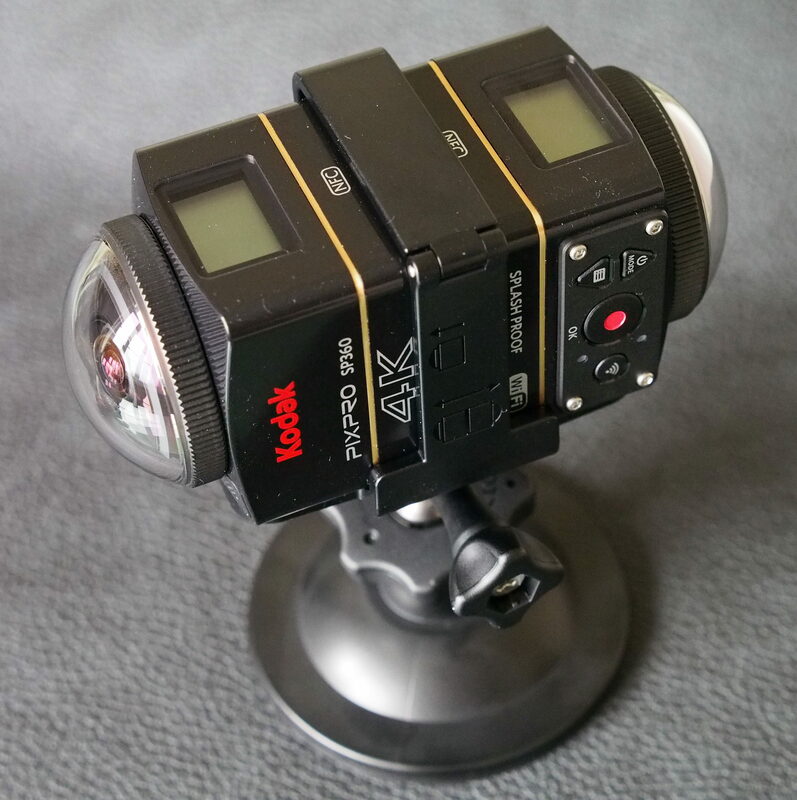 The dome shaped lens on top of the camera gives the camera a unique, almost HAL 9000 look to it, particularly when viewed straight on. The camera feels well built, with weather sealed compartments, included a well padded battery cover. It's quite tough, despite being made of mostly plastic. There's a generous amount of accessories, including rubber lens caps, a spare protective lens cover, and a number of mounts that let you use the cameras together or on their own. The accessories provided depends on the kit you go for. 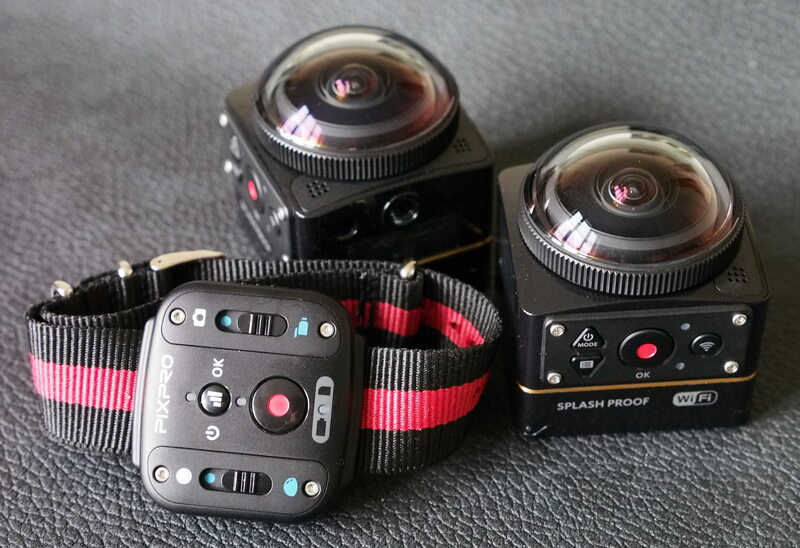 With the twin / dual pack, you get a remote control watch, which can be used to start and stop video recording of both cameras, as well as take photos. There's an on/off button that is also used as the mode button, and an up button, with the down button below. You need to hold the on/off switch for around a second to switch the camera on. You can enter the menus with the down button. There's a large record / OK button, and a Wi-Fi button next to this. On the other side is the tripod socket, with a covered USB and HDMI port, as well as the MicroSD slot. The tripod socket is plastic, and is quite near the lens, so you might be better using the attachment that lets you attach the camera to GoPro style attachments, although it's worth checking compatibility as we had some problems when trying to attach to some other brands GoPro attachments. The menus are reasonably easy to use, although by using the Wi-Fi app on your smartphone it can be easier and quicker to change camera settings, once your connection to the camera has been setup. 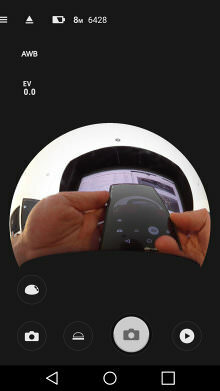 Setting up the connection to the camera is much quicker if you can use a compatible smartphone with NFC. There are a number of options and they are also clearer and easier to read, rather than having to use the LCD screen on the camera. When recording 4K videos, the camera will record a maximum of a 4GB file, which is roughly 9 minutes 20 seconds, before starting another video file. Using the software you can combine videos if necessary, or if you record at a lower resolution you can record up to 30 minutes. Battery life - Battery life is rated at 160 shots according to Kodak / CIPA test results, which is a little low compared to a compact camera, but the camera can record video for 55 minutes at the highest resolution (4K, at 30fps), with Wi-Fi on, so you should be able to record for longer with Wi-Fi switched off. The biggest problem we found with the Kodak SP360-4K was the desktop software used to convert the video and upload to YouTube, which wasn't particularly intuitive. For example if you want to change the path you are viewing with the software, then you need to double click the DV or Disk icons. 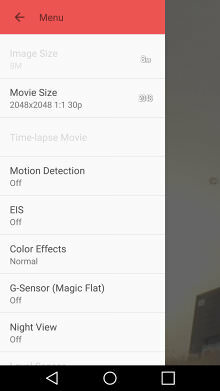 To change brightness options, you click "More", and there you can change the sharpness, brightness, contrast and saturation of the video. 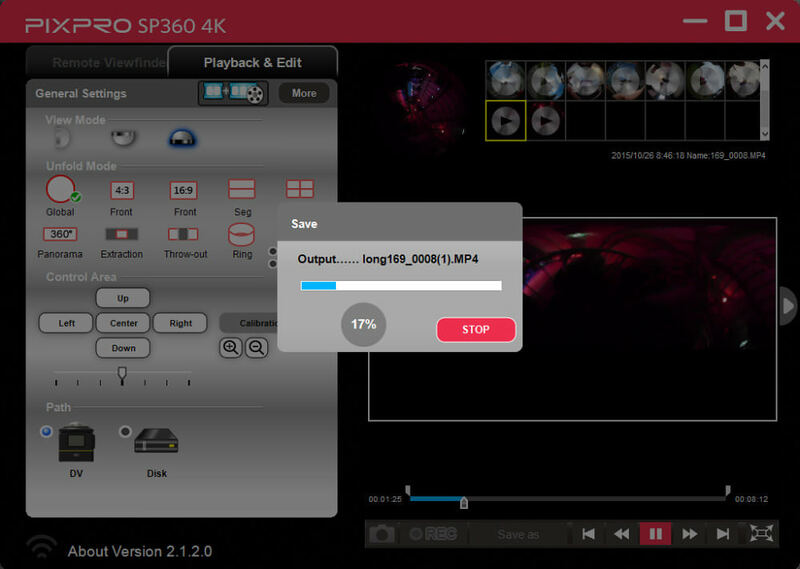 To make the videos suitable for uploading to YouTube, you have to press the YouTube button, and this will process the file, and save it as an MP4 video file. On one PC, the upload to YouTube failed, with an error message, but no reason was given as to why it failed. On another PC the upload worked, from within the software, although you can upload the file directly by selecting the output file from the software to YouTube if you want to. While the video is being exported to YouTube, you can't do anything else, instead you have to wait for the processing to finish. Luckily the YouTube upload window is separate, so you can go back to editing and processing the next video. 4K videos can be quite large, with a 9 minute video, once processed, averaging around 10GB, which will be slow to upload to YouTube, even with a fast internet connection. If you have a slow internet connection, you might want to keep your videos much shorter. There are a number of guides available on the Kodak PIXPRO YouTube channel, which should help you use the software, but it would be useful if the software was more intuitive. 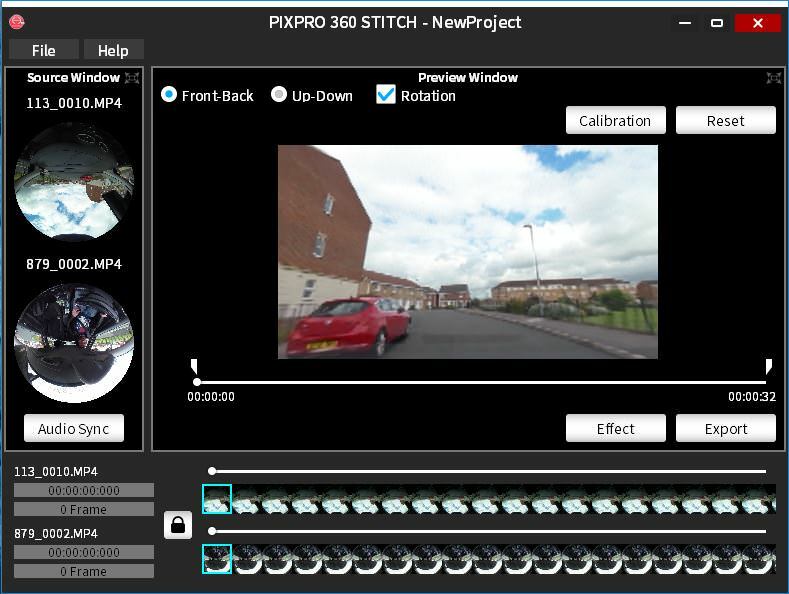 To stitch two videos together when using two Kodak SP360-4K cameras at the same time, you need to use Kodak's PIXPRO 360 Stitch software. The software is free to download from Kodak's website, and lets you set the direction of view, as well as rotate the video, in case you've mounted the cameras upside-down. 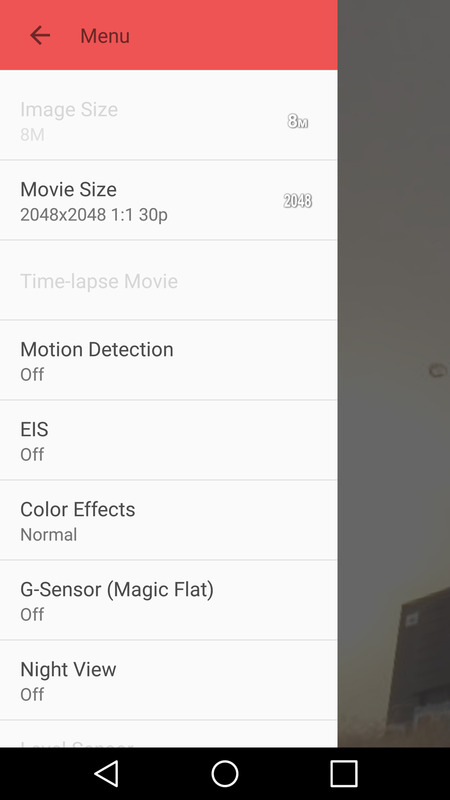 There are options for calibration and effect settings, and when exporting the video there is the option to upload to YouTube. The software interface is clearer and easier to use than the main software, although on exit there is a message that isn't very clear. 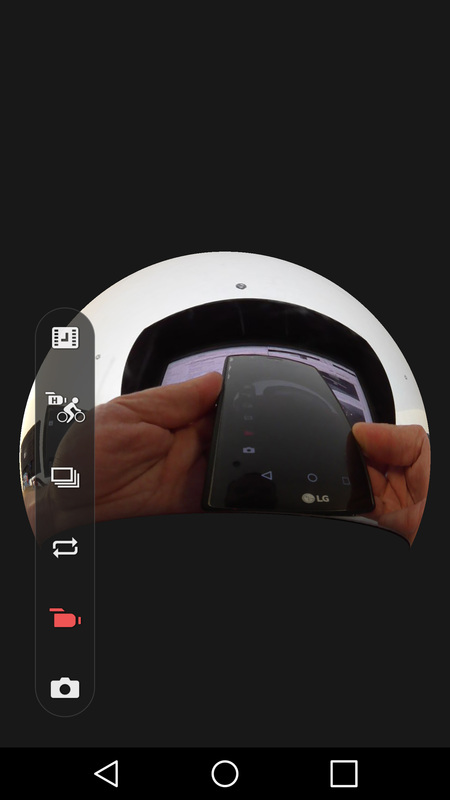 It took around 4 minutes to stitch together two 30 second 4K videos, and this then uploaded to YouTube, giving a full 360x360 view. You can view an example off this here. What the hell happened to their Micro Four Thirds cameras? Released in small numbers, supposedly had reliability issues, ok reviews............. Hang on i just answered my own question! What the hell happened to their Micro Four Thirds cameras? Hang on i just answered my own question!